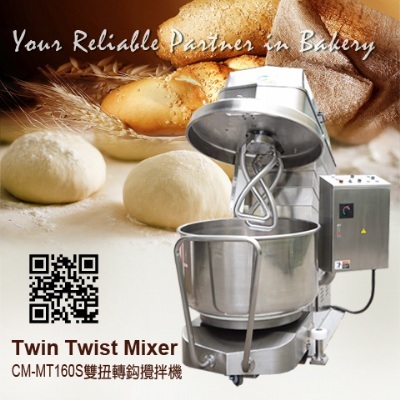 ● Our best-selling Cooking Mixer, this is the answer to all your cooking needs. 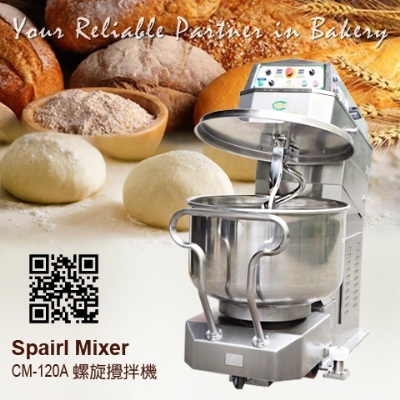 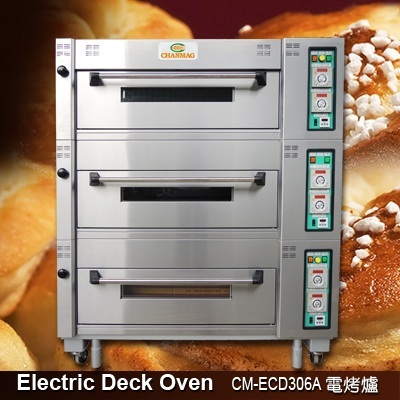 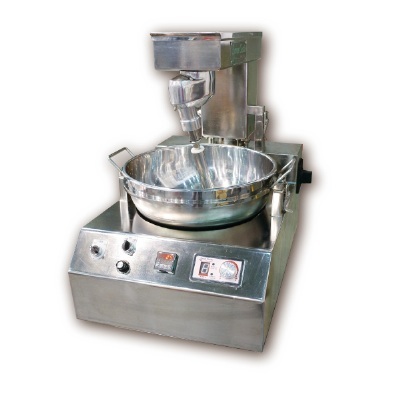 ● This is our small size Gas Cooking Mixer and it requires less working place, good for small kitchen or small shop. 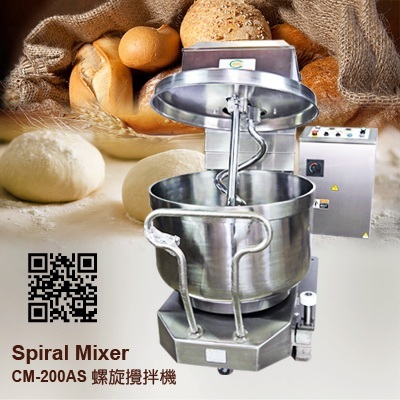 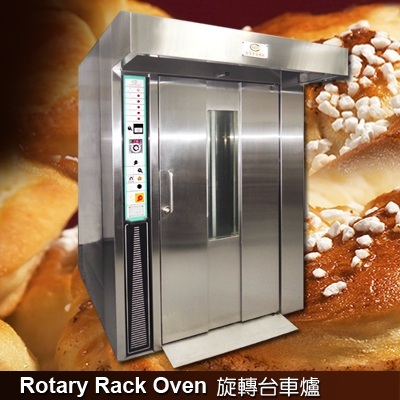 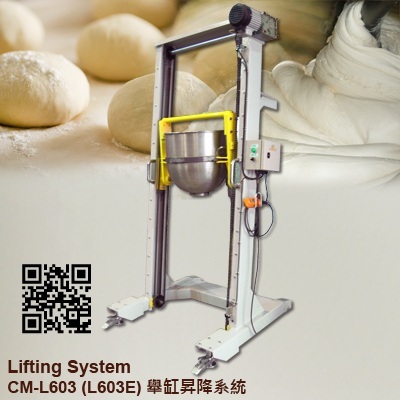 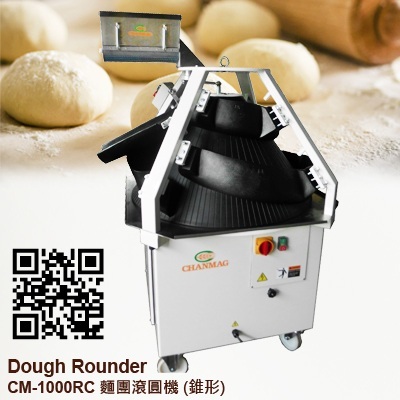 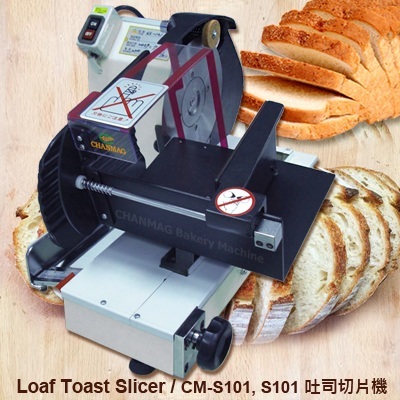 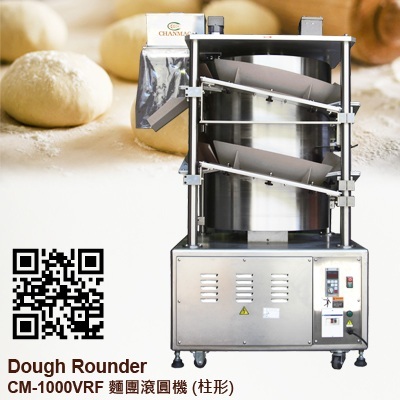 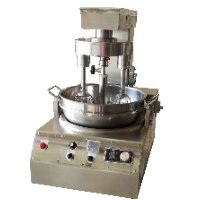 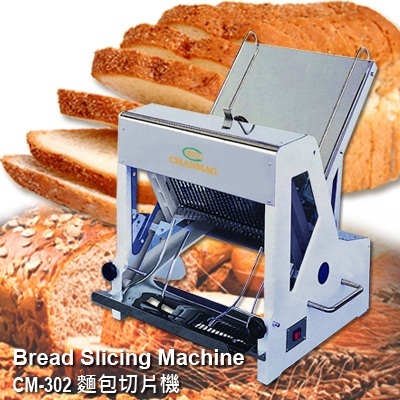 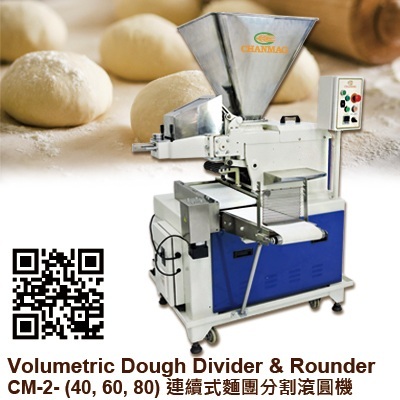 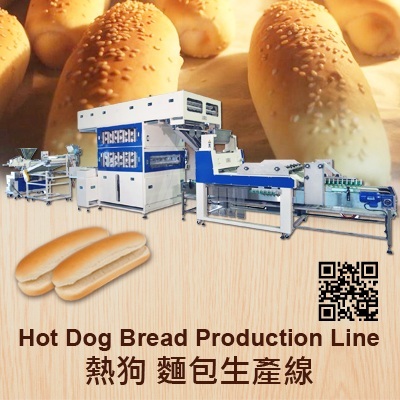 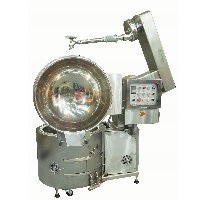 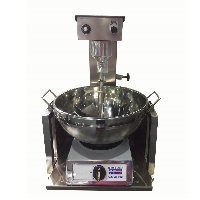 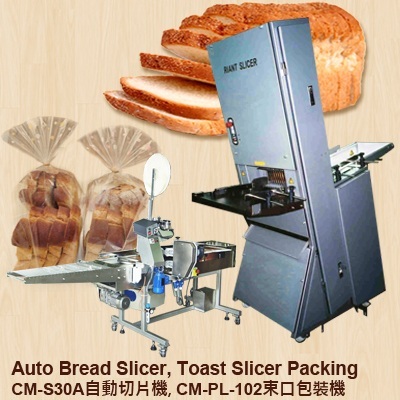 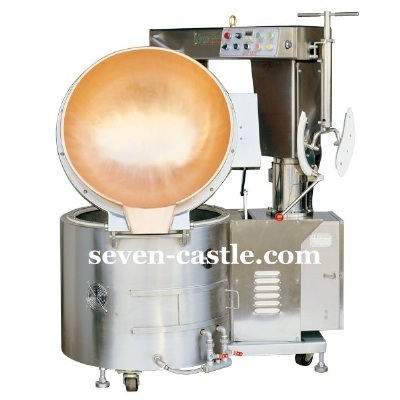 ● It can be used for making sauces, hand and soft sweets, pastes and fried food. 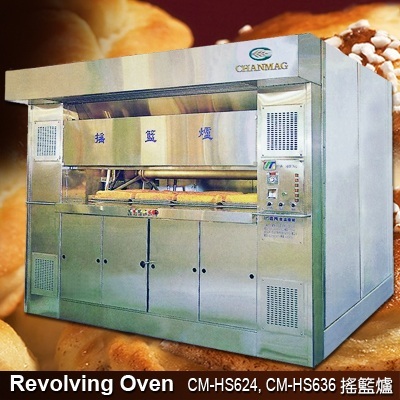 ● With Various speed control (HITACHI frequency inverter) can meet different kinds of cooking processes and make your work more efficient.